Each day Education Support Professionals (ESPs) keep schools running and students safe, healthy and ready to learn. ESPs serve in a wide range of professional, administrative, technical, and general staff working within the education sector, including aides, clerical services, custodial and maintenance services, transportation, food services, skilled trades, health and student services, and security services. Are you seeking professional development opportunities to move up the career ladder? Than this conference is for you! 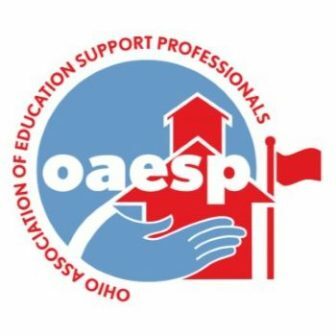 The Ohio Association of Education Support Professionals (OAESP) and Ohio Education Association (OEA) is proud to present the 2019 OEA ESP Leadership Conference — Apr. 26-27th.